Badigaki Forest, Wokam Island in the Aru Islands, Indonesia. 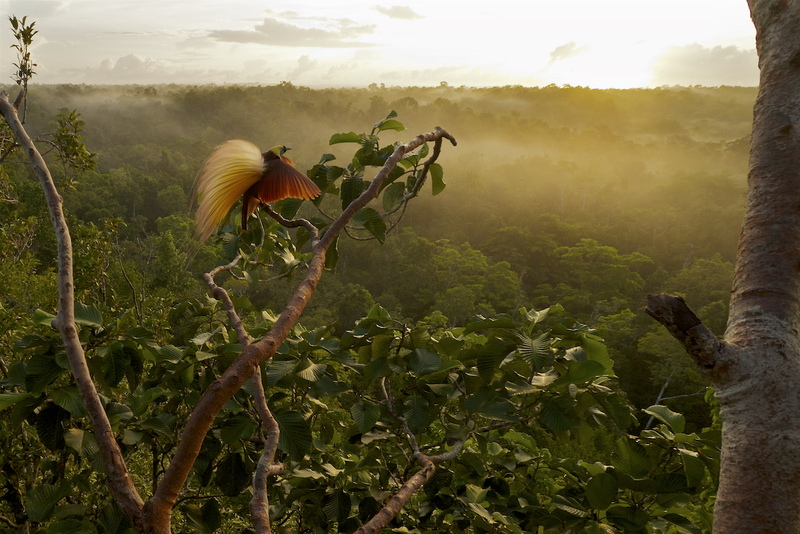 Tim’s long-term project documenting the Birds-of-Paradise with Cornell’s Edwin Scholes continues with new expeditions and projects such as filming for the BBC’s new PLANET EARTH II. Current projects include 4K wildlife filmmaking, and ongoing documentation of orangutans in the wild in collaboration with his wife, Cheryl Knott and her GUNUNG PALUNG ORANGUTAN PROJECT. Please browse this site and Tim’s WILDLIFE DIARIES BLOG to learn more about Tim’s work. Images are available for licensing or fine art. Don’t hesitate to reach out to us or to Tim’s reps at the Nat Geo Creative agency. See the CONTACT page. All images on this site are © Tim Laman.